Do you feel at home where you live? 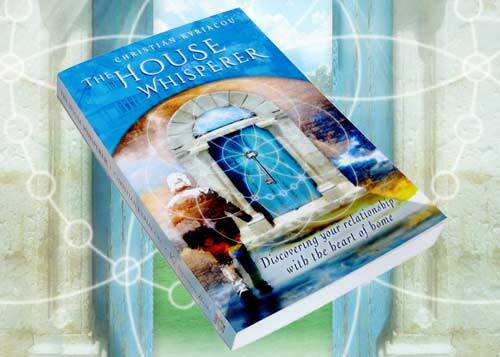 The House Whisperer takes us on a journey of self-discovery, illuminating our relationship with home. He explores why we live where we do, revealing how our matching patterns can support or hinder us in our quest to be truly connected to the heart of home. 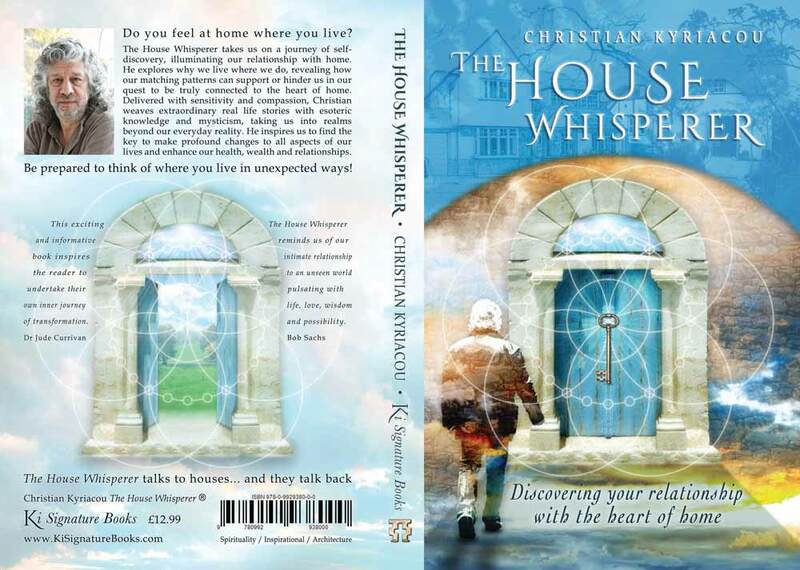 Delivered with sensitivity and compassion, Christian weaves extraordinary real life stories with esoteric knowledge and mysticism, taking us into realms beyond our everyday reality. He inspires us to find the key to make profound changes to all aspects of our lives and enhance our health, wealth and relationships. Be prepared to think of where you live in unexepected ways! Comes direct from Amazon unsigned. Christian’s book is a treasure trove. For those new to the subject this is an informative, empowering and highly entertaining read that will open your mind to unimagined realms. For those coming from a deeper level of understanding, what grabs your solar plexus is that Christian is coming from a level of Truth with a capital T. For too long practitioners in this field have propounded the myth that ‘bad homes’ just happen to you. Not only does he dispel this, but instead takes you on a journey of why any of us attract these sort of energies to ourselves and our homes in the first place, thereby providing the key to living a happier, healthier life. The clincher is the diversity of gripping real life stories – and his vast, vast on-the-job experience and profound understanding of his subject. Inspiring!